hello friends today i am sharing top 5 sites to earn free recharge for your Mobile.. Thank you for providing the information about the mobile recharge. Now Just Forget ur Mobile Expenses...! 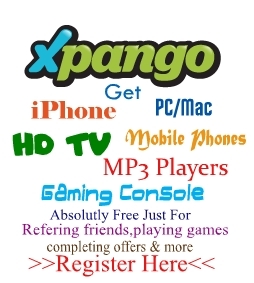 Thanks for your great post also thanks for that your giving us great Free Recharge website details.